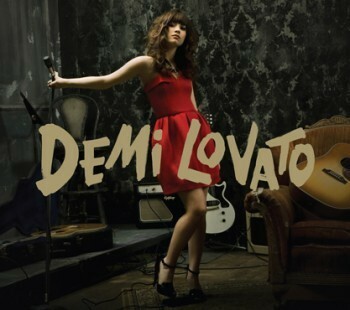 黛米·洛瓦托. . Wallpaper and background images in the 迪士尼 Channel 星, 星级 Singers club tagged: demi lovato demi lovato disney.